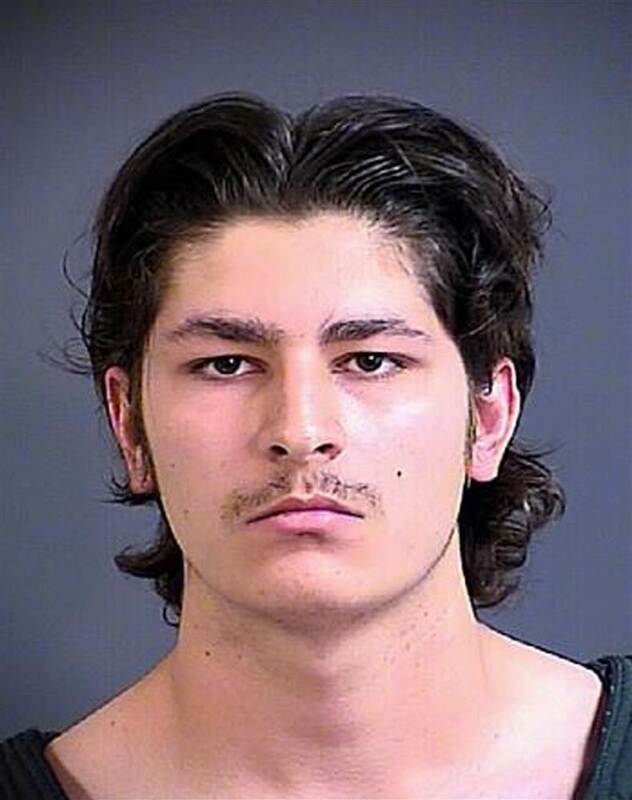 Zakaryia Abdin contacted an FBI undercover agent online, believing that the FBI agent was an ISIS facilitator who could help him join the terrorist group. For over a month, Abdin and the FBI agent communicated about the logistics of his travel to Syria. Abdin was arrested after going to the airport and collecting his boarding pass for a flight to Jordan.